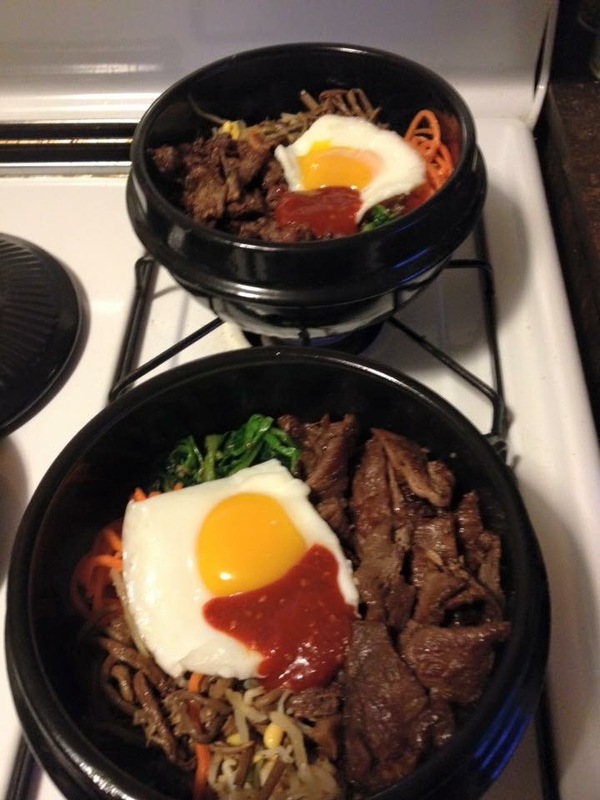 Bulgogi Bibimbap that I made for me and my hubby on my birthday. The recipe for Bulgogi Bibimbap is here! Posted on Friday, April 29th, 2016 at 8:03 pm.